Whether you are new to exercising or have been working out for years, our team will provide you with the one-on-one coaching and support you need to achieve your goals. We are confident and excited to share our experience and knowledge through professional fitness programming with you as we guide you through your personal health journey. With one on one personal training, our priority is you. 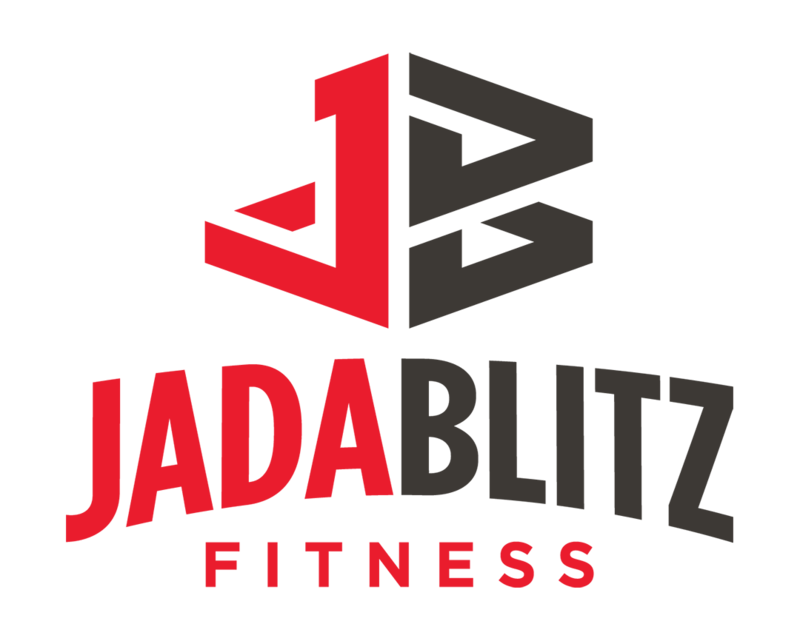 At Jada Blitz, our clients find success through 30-60 minute sessions coupled with a custom “off day” workout program designed to reach and exceed their health and fitness goals. Our trainers are here to keep you accountable toward your goals both inside and outside of the gym. We pride ourselves on helping others reach new levels of motivation and change, and we know this doesn’t just happen during a workout.